Thanks for that Mal, appreciated. Heatons produced a number of copper issues for Italy, amongst which were the 10 centesimi of 1893 and 1894. I suppose this is also from Heaton? and here some from British West Africa. Thanks Ole, some nice examples. The Hong Kong 5 cents from 1971 is one of the last coins to feature a Heaton mintmark (the last being the 1972 5 cents). Hong Kong also has the distinction of the longest span of coins produced by the mint: 1863-1972. Are you sure the Egyptian 2 milliemes is a Heaton issue? I confess I am unable to see any trace of the H on the coin in your pictures. The Birmingham Mint produced 300,000 of these but the reference I'm using suggests that the Bombay Mint may also have produced some of this coinage (although not necessarily this denomination). SCWC does not list anything other than the Heaton issue. Is the H weakly stuck / partially die-filled perhaps? here is the best image I have... I think I see the "H"? is one coin from Romania that i have that was minted at Heaton Mint. Yes, worn but something's there! I think your red line masked that spot in the first picture. Do we know what the Bombay mint's contribution to the post-1915 Egyptian coinage was? Venezuela 1 centavos 1858, 1862, 1863. Haiti 5, 10 & 20 centimes 1863. 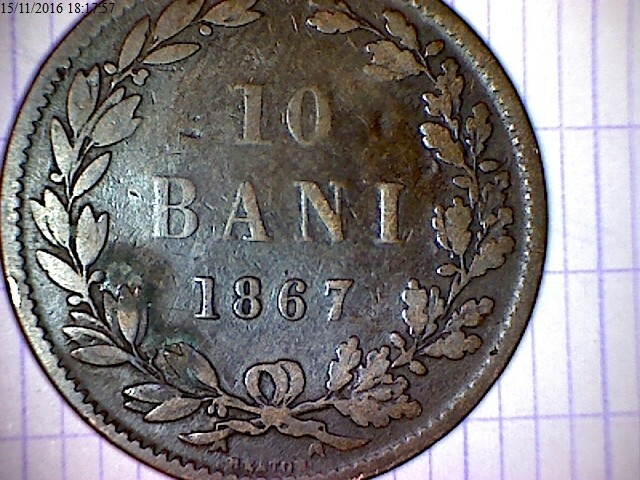 Romania 2, 5 & 10 bani 1867. 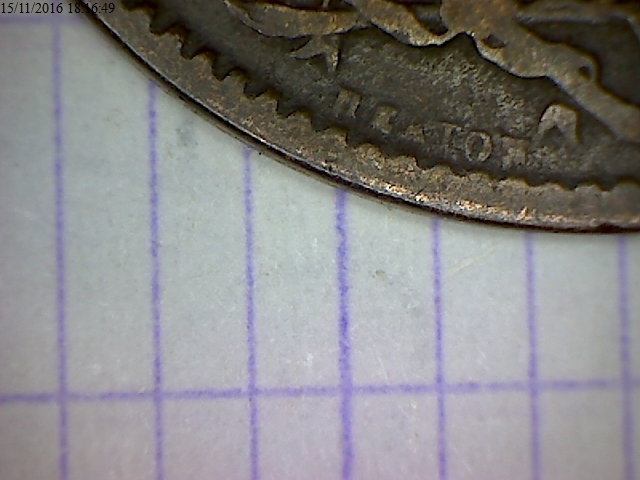 Ecuador 1 & 2 centavos 1872. Bulgaria 2, 5 10 stotinki 1881.